This is Used Drill Pipe. 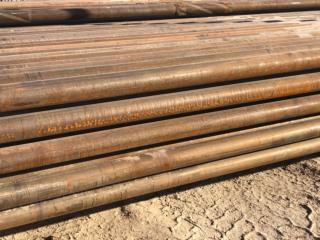 It has been down graded to Class 2 due to tube wear.The buyer is responsible for loading, freight and logistics to final destination. 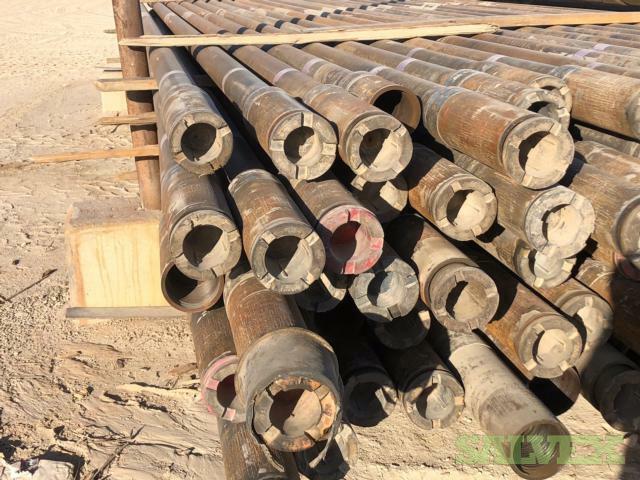 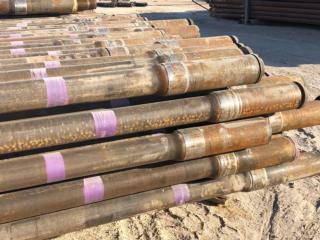 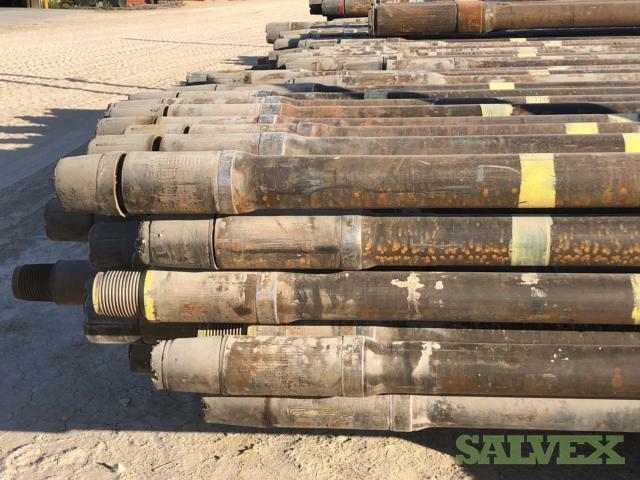 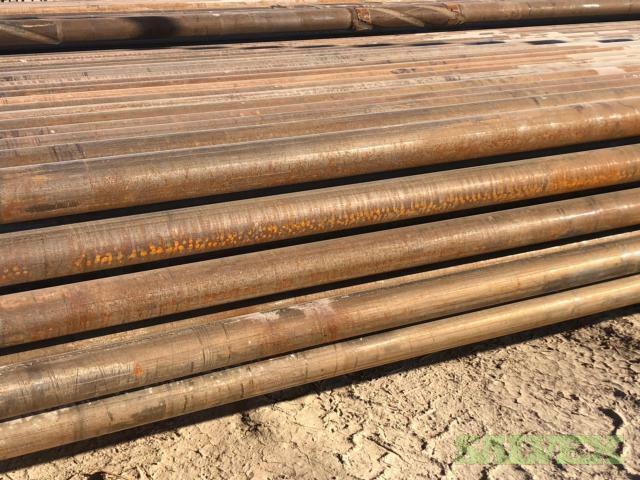 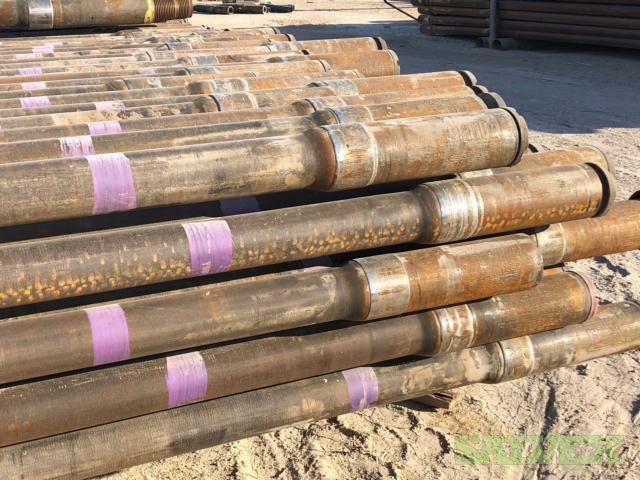 This lot of 4" 14# S135 XT39 Used Drill Pipe (6,600 Feet) is no longer needed for the company's operations and must be sold to recover funds and inventory space.